We check your tracking on our state-of-the-art Hoffman 3D Wheel aligner. Our qualified and trained staff will inspect your car for any potential issues with steering and suspension. We then provide you with a colour printed report and advise if your vehicle requires adjustment. *A thorough vehicle suspension check- perfect if you have a handling or tyre wear issue that you need diagnosed. We specialise in suspension and wheel alignments. 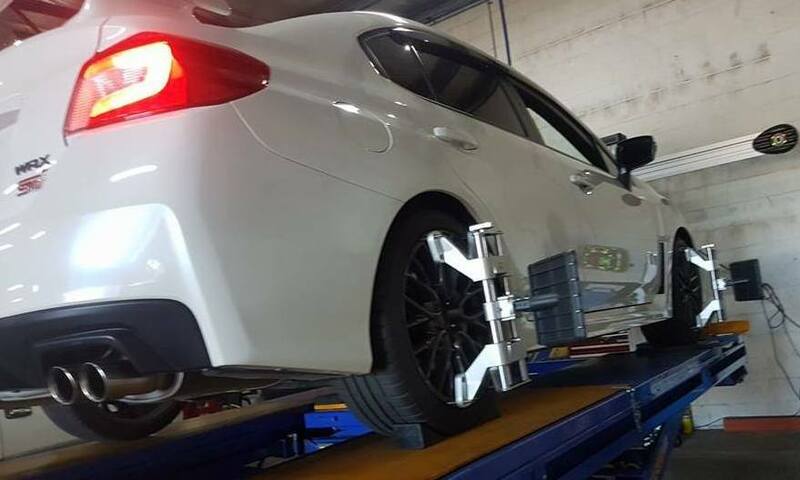 Providing a wheel alignment service in Brisbane with the reputation of quality prices and excellent workmanship. 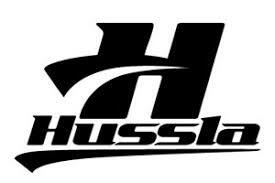 If you need a handling problem diagnosed, or are generally un-happy with your vehicles performance on the road . Then book in for a wheel alignment with us and we can set your vehicle up for optimum handling and tyre wear. It is recommended that a wheel alignment be performed when your vehicles tyres get changed to ensure maximum longevity from your tyres. 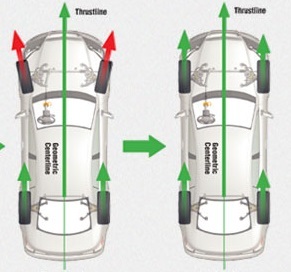 Most vehicles also return better fuel economy when a car has had a wheel alignment. 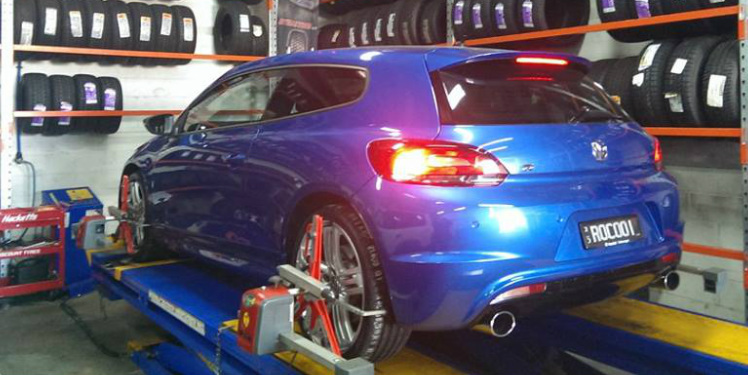 A print out is provided with every wheel alignment outlining the before and after specs during the wheel alignment process. We have 2 experienced and qualified suspension/underbody specialists that carry out and perform the wheel alignments and suspension diagnosis.